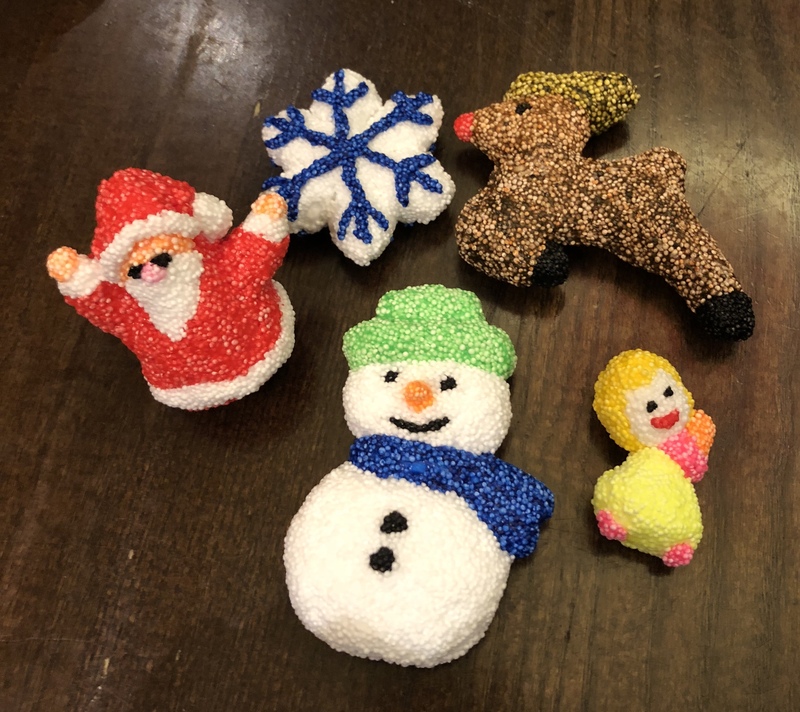 Big Local will be supporting the Church Christmas Crafts. Come along and make your own decorations and many more crafts. 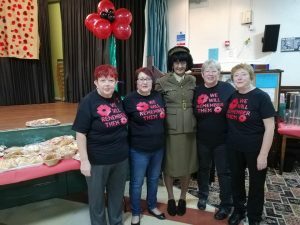 A fantastic afternoon to honour 100 years of the end of World War one was held at Thurcroft Bottom Club with the support of Thurcroft Big Local. 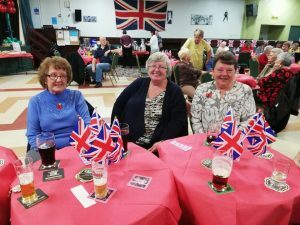 140 people attended and raised £300 for Help for Heroes and Royal British Legion from the raffle and bingo. 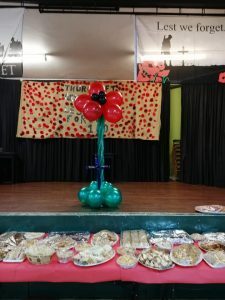 People of all ages put together the poppy banner and Lindsay McMahon constructed the poppy balloon. 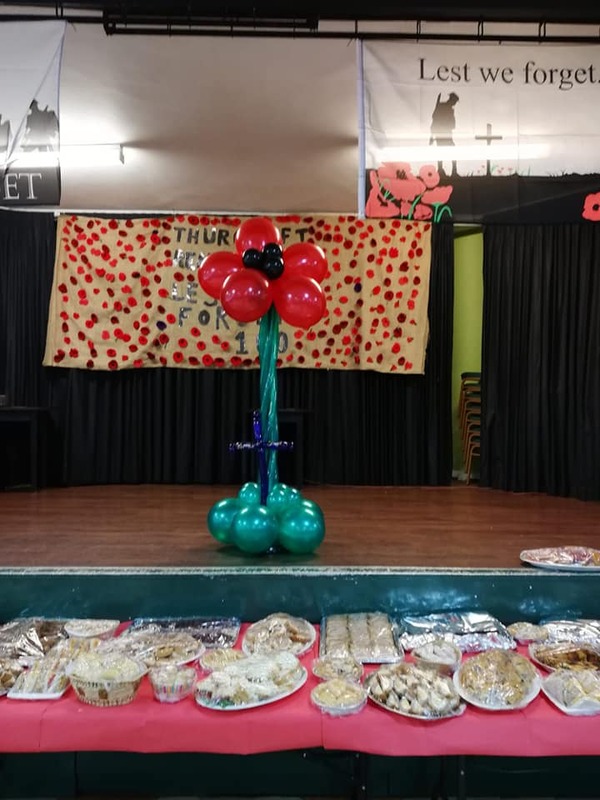 A lot of hard work was put in to make the event a success with the whole village from young to old involved with a buffet and live entertainment.